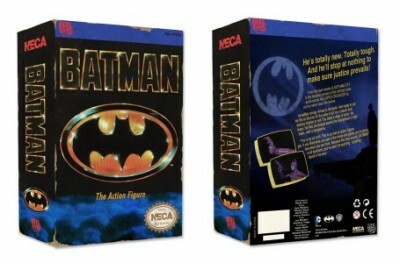 When Sunsoft released Batman on NES — perhaps the only truly good Batman game until Batman: Arkham Asylum — they obviously had to work within the limits of the hardware. 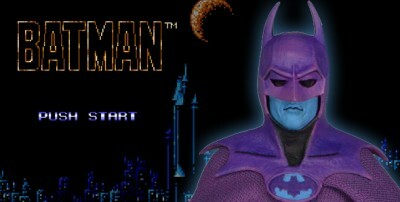 Though Batman normally wore varying shades of blue, gray, and black, he was rendered in a bright purple. As they’ve done with previous licensed NES games, collectible company NECA is releasing an action figure of this Batman, complete with mock videogame box. The figure will only receive one production run, so I’d pay attention to NECA for your first chance to preorder this purple Batman. 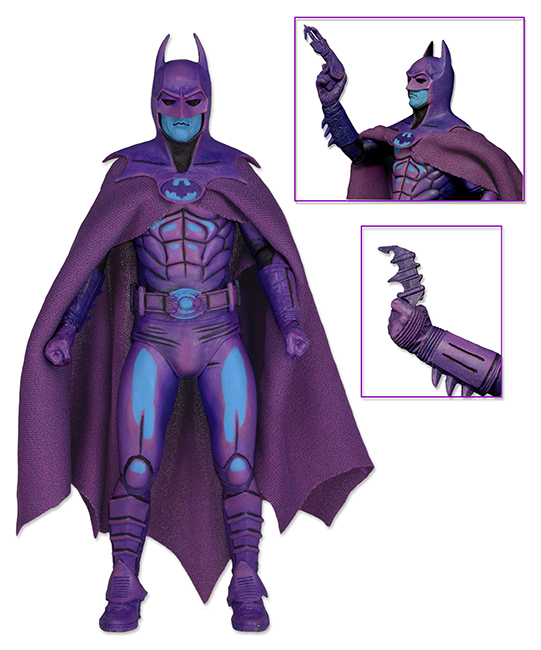 Something about this makes me really happy that someone is reviving these weird color palette versions of popular characters.